Man in Chile Got his New Phone with 58 Kilos of Avocados - AvoSeedo - Grow your own Avocado Tree! Just this week in Chile, a man bought a mobile device through a traditional way of buying. He bought the phone from Chile’s biggest department store by paying it with 58 kilos of avocados. The country is currently facing avocado shortage as it is domestically widely consumed. Over the past few weeks, the street market price per kilo already reached more than 5,000 pesos or (US $8.00). Because of what the man did, the attention of the local media was caught together with the chain store “Ripley” that also displayed avocado’s equivalent price. This is alongside with the price of other items on sale as part of their CyberDay promo. The website showed the promo offer they have for Motorola phone that was listed as 189,990 pesos or US $300 that can be equal to 58 kilos of avocados. The offer of Camilo Briceño who is now known as the Avocado Guy or’El Weon de las Paltas’ in social media is simply hard to resist. It is not yet known of the company ‘Ripley’ is still accepting the same offer as what he did. Briceño simply showed up at the store to buy Moto X4 in exchange for his 58 kilos of avocados. The supplies of the said fruit are considerably low for the past months due to various reasons like the drought that occurred in the central and northern parts of the country and also related to increasing demands for exports. Likewise, the country is also beyond the season of harvesting as it usually happens between the months of September to January. How Many Avocados Do You Need Per Week For Long Life? Check Out The Newly Opened All Avocado Restaurant in NYC Latest Trend: Avocado Is Used In Engagement Proposal Avocado Toast Chocolate Bar Made a Debut in Los Angeles Minimize the Risk of Prostate Cancer By Eating Avocado Laurel Wilt Disease Can Be Detected by Dogs in Avocado Trees Rising Avocado Prices. It Is Time to Grow Your Own Tree! AvoSeedo Sommer Giveaway! 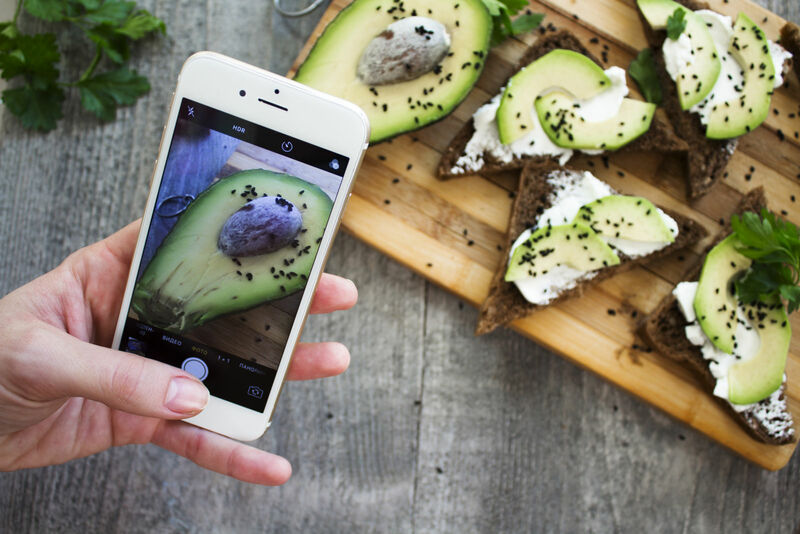 This entry was posted in All about Avocados, News and tagged Avocado, avocado man, avocado shortage, Camilo Briceno, chile avocado, El Weon de las Paltas.